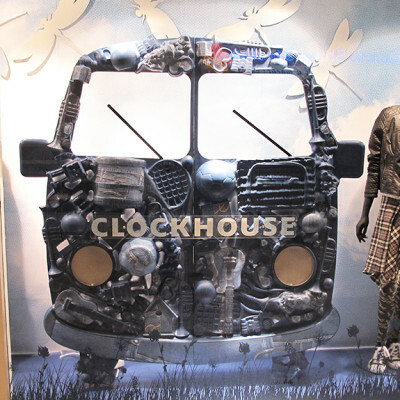 Department store C&A created a denim Spring window display, promoting their CLOCKHOUSE collection. 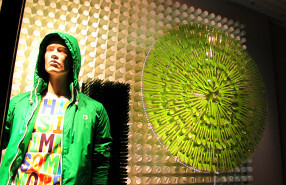 C&A used plastic cutlery as decor. 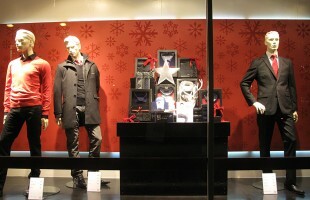 The Christmas window displays are focused on the target groups: gentleman’s, ladies and children.